Rebecca Gibb MW is an award-winning wine journalist, editor and author of The Wines of New Zealand. 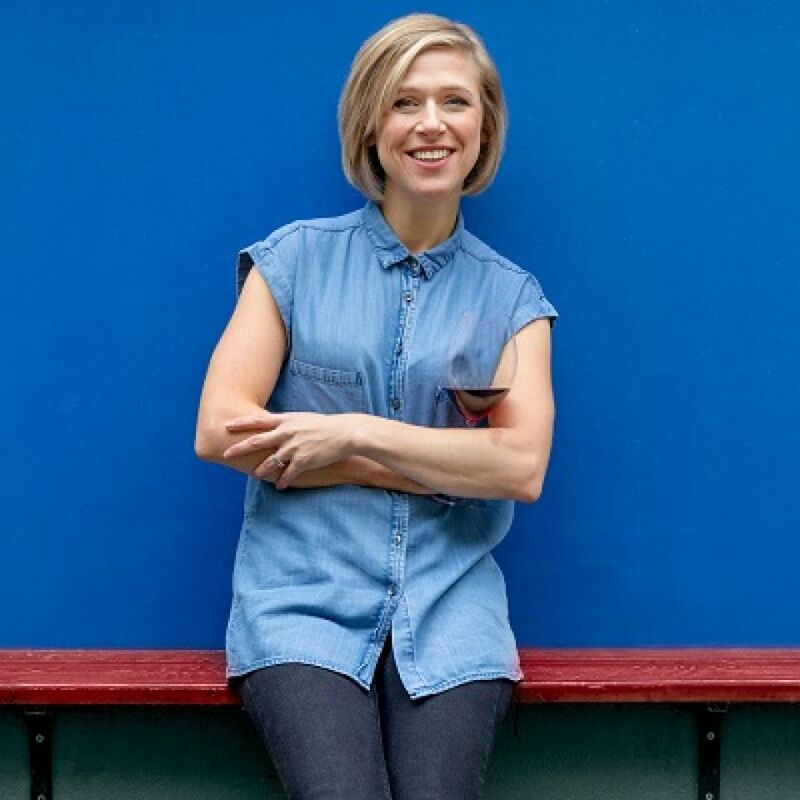 Securing her first editorial role at UK wine trade magazine Harpers after being named UK Young Wine Writer of the Year in 2006, she has since edited several print and online publications. Rebecca contributes to prestigious titles including Decanter, World of Fine Wine, LUX and Wine Business International, in addition to running a consultancy The Drinks Project, which provides business development, brand representation and marketing assistance to wineries. She also launched a wine and spirit puzzles business, Bamboozled, in October 2018. Having lived in New Zealand for six years (2010-2016), Rebecca has since returned to her native north-east roots in the UK.